We had a great fall derby with 249 anglers entering the Ambush at the Lake. 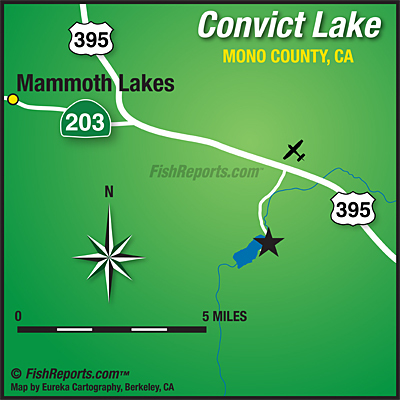 There were 101 anglers that checked-in a 14" or bigger fish at the general store. From these 101 anglers $6000 in resort prizes were raffled off to 60 lucky winners. Click to view the 2014 Ambush at the Lake PRIZE WINNERS. Prize winners will receive a confirmation letter in the mail or by email before November 30, 2014. 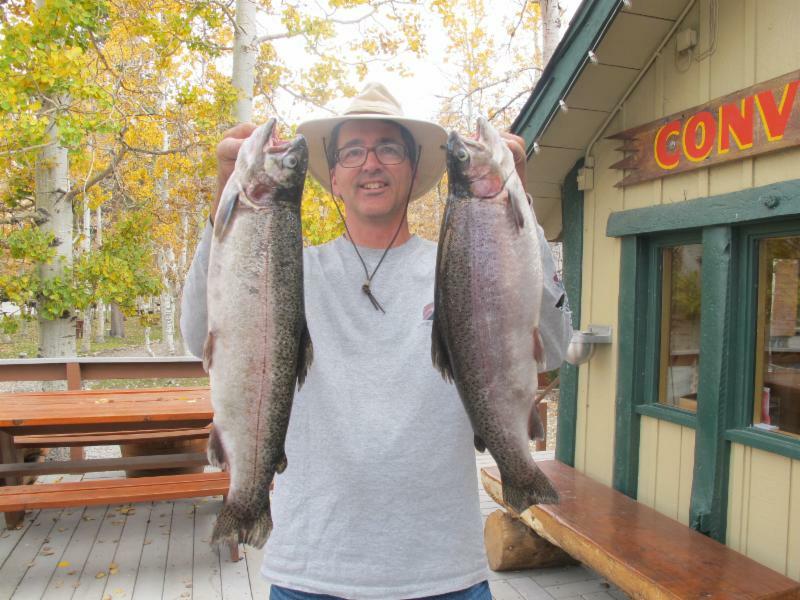 The following angler caught a tagged fish winning cash at this year's Bonus Weekend Derby held October 31- November 2, 2014. Twelve tagged fish were stocked (1) $1,000, (1) $500 and (10) $50 fish. 4 lb. 20 inches Rainbow caught on a Power Worm near the Inlet.